Ideal For Kitchen, Bathroom, Trips, Hotels, Camping, etc. 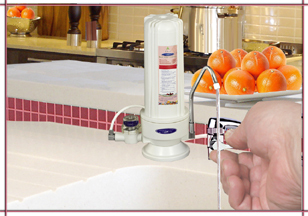 Our Mini Counter Top Travel / Camping Water Purifier is ideal for single apartment dwellers or those on the go! 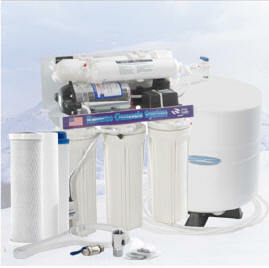 Whether you are at home, or on vacation or a business trip, you can enjoy safe and great tasting water anywhere. 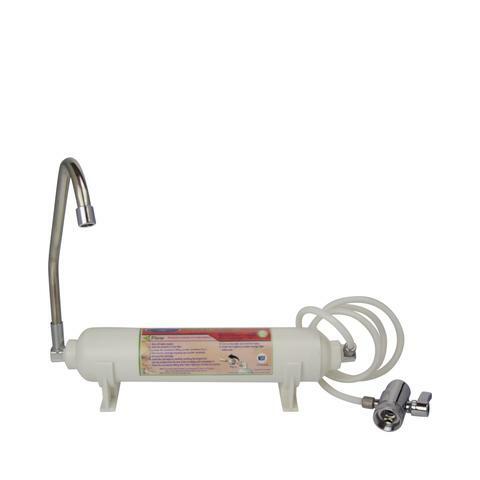 This portable unit is quick and easy to install and use, stylish, convenient, and effectively removes most contaminants from water. ~ Dimensions: 2" x 11"